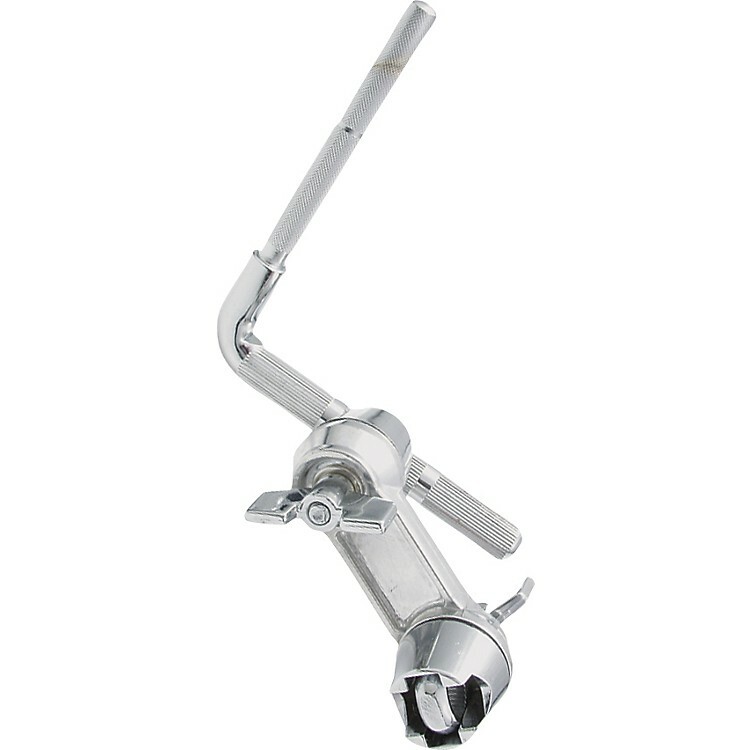 With two 3/8"-diameter ratchets cast together and an L-rod, this attachment expands the mobility of mounted percussion accessories. Set it and forget it. Order today.